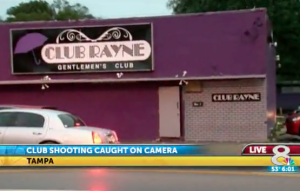 A 21-year-old young man was reportedly shot and killed, and several others injured, inside Club Rayne in Tampa Saturday morning, February 6, 2016. Nightclub patrons have a right to be safe and secure while on the premises of the establishment that they are visiting. The Murray Law Firm questions the level of security provided to patrons of the nightclub and whether this tragedy may have been prevented. What security measures, such as weapons screenings, surveillance cameras and security patrols, were in place to protect patrons and deter crime at the time of the shooting? How did any such precautions fail? Have there been previous incidents of violence on or near property and, if so, were any additional security precautions implemented by the nightclub owner or management to deter future crime? Generally, nightclub owners are required to protect all patrons legally on the premises from any foreseeable harm. Should the facts of this matter reveal that the nightclub owner or management failed to provide adequate security to protect those on its premises, the family of the young victim may elect to seek justice and pursue legal claim for his wrongful death. 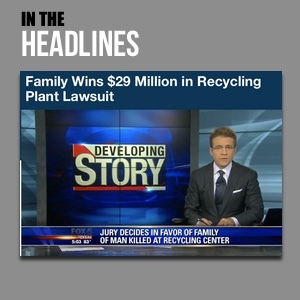 Additionally, the other victims of this shooting may elect to pursue legal claims for any injuries suffered.